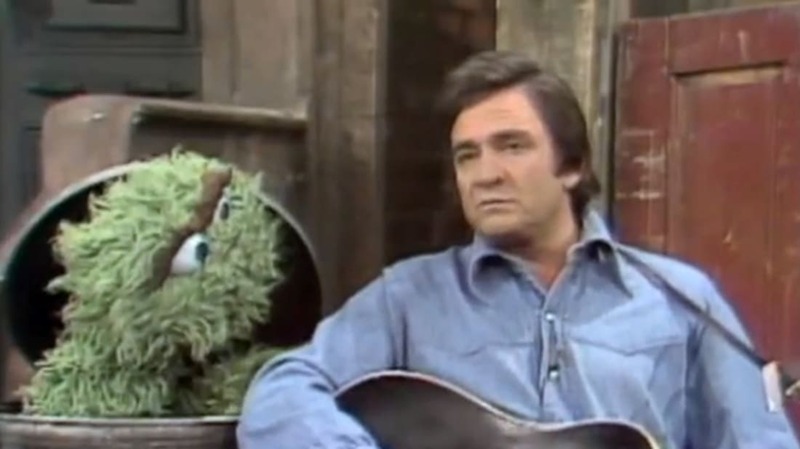 Set your time machine to -40 years and enjoy some classic clips of Johnny Cash on Sesame Street! Biff helps with a visual explanation of height. Oscar the Grouch seems to like this Nasty Dan character just fine. Okay, this is The Muppet Show, not Sesame Street, but it's pretty great.